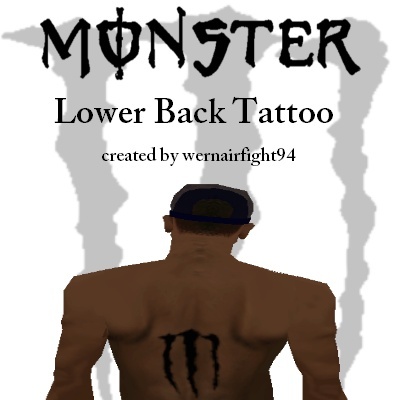 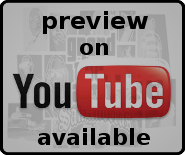 This mod contains: "Monster Lower Back Tattoo". 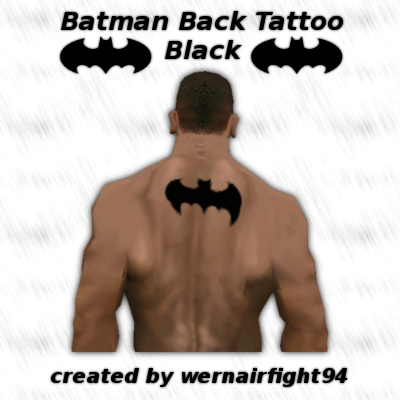 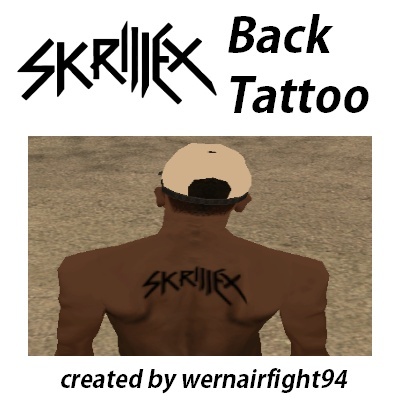 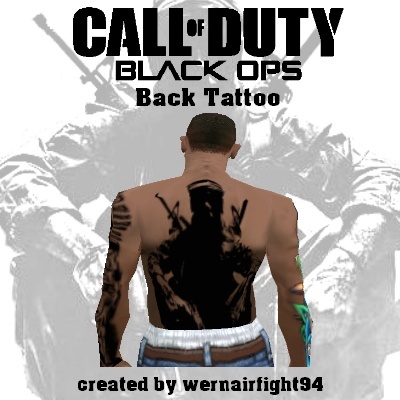 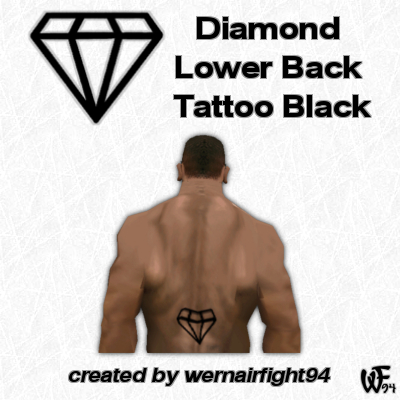 This mod contains: "Skrillex Back Tattoo". 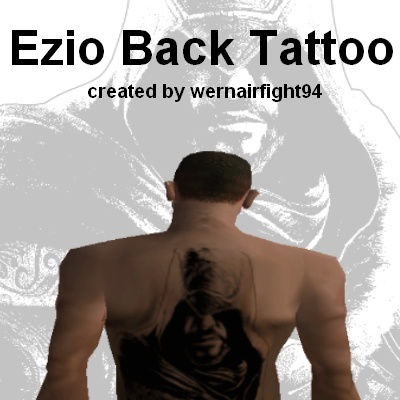 This mod contains: "Ezio Back Tattoo". 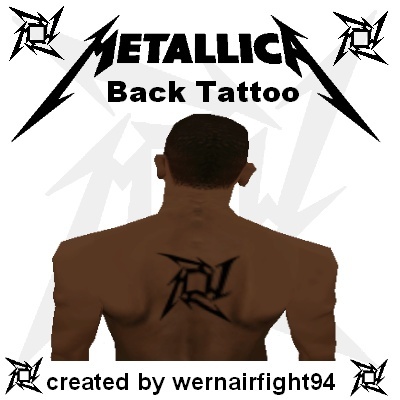 This mod contains: "Metallica Back Tattoo". 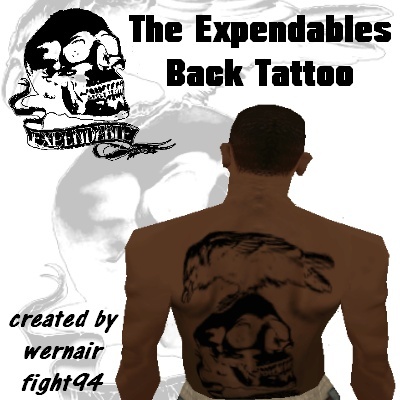 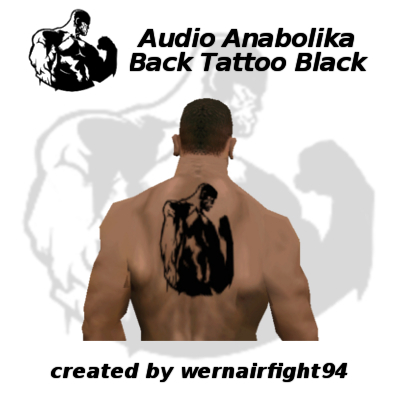 This mod contains: "The Expendables Back Tattoo". 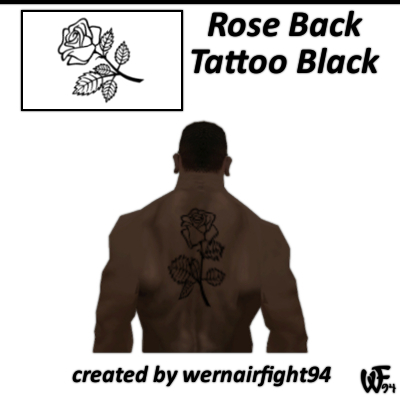 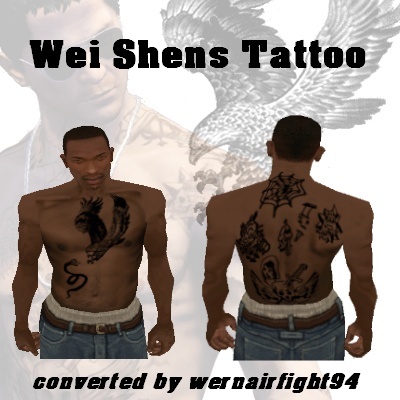 This mod contains: Wei Shen's Tattoo. 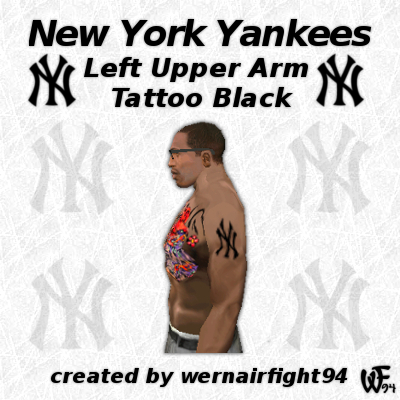 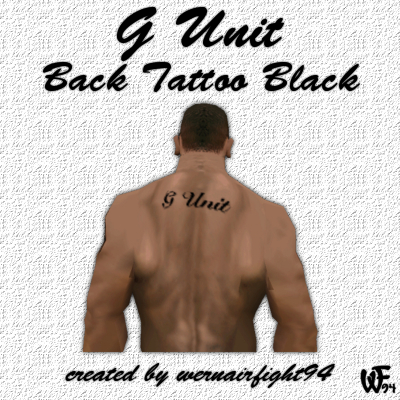 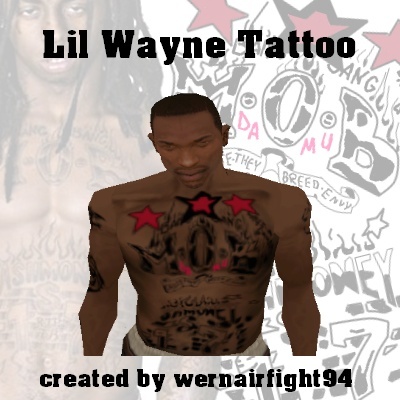 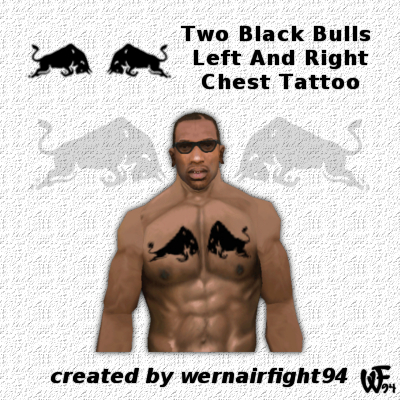 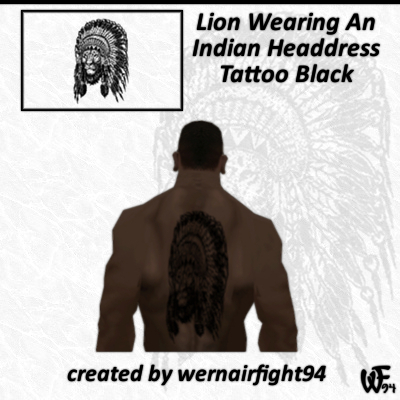 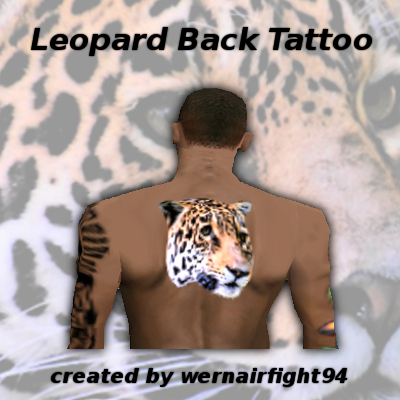 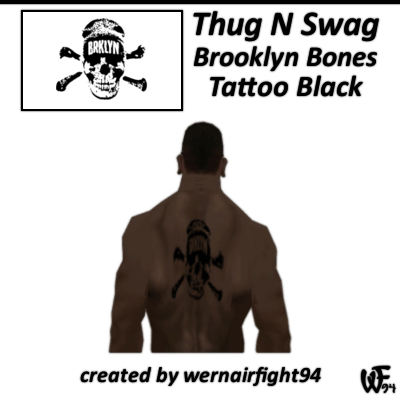 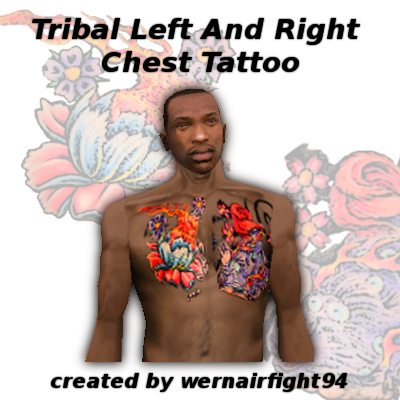 This mod contains: Lil Wayne's Tattoo. 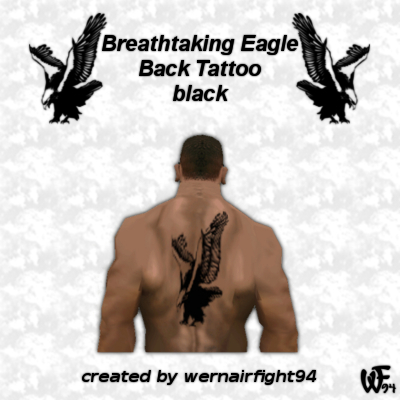 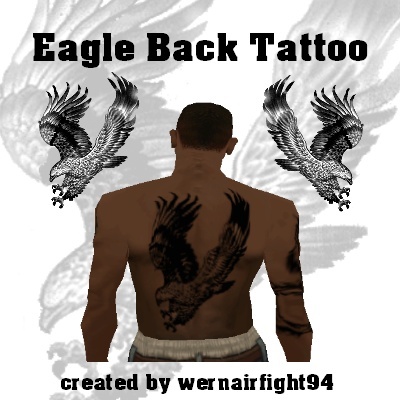 This mod contains: "Eagle Back Tattoo". 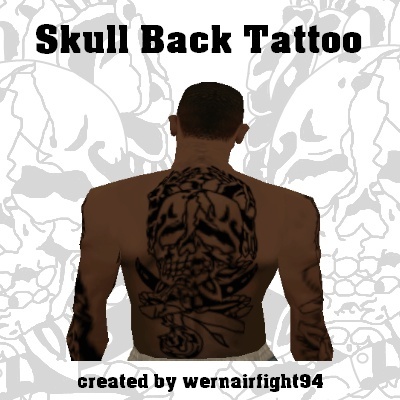 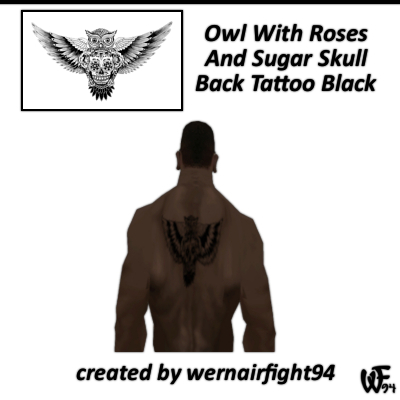 This mod contains: "Skull Back Tattoo". 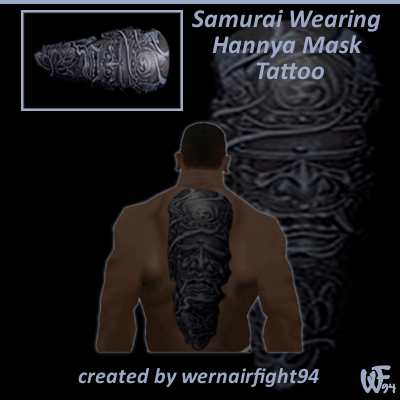 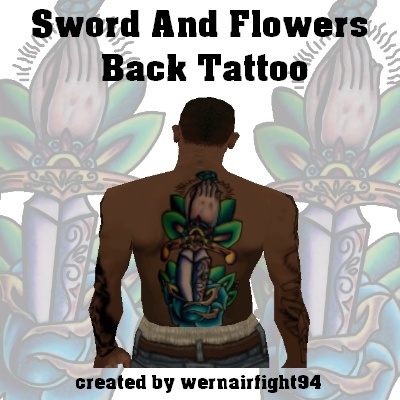 This mod contains: "Sword And Flowers Back Tattoo". 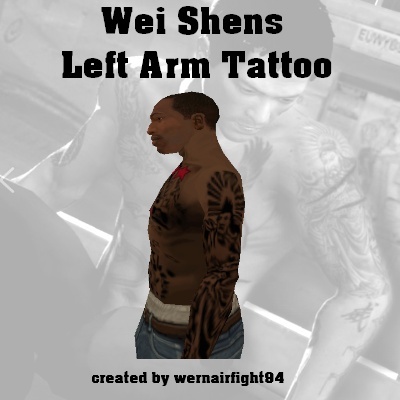 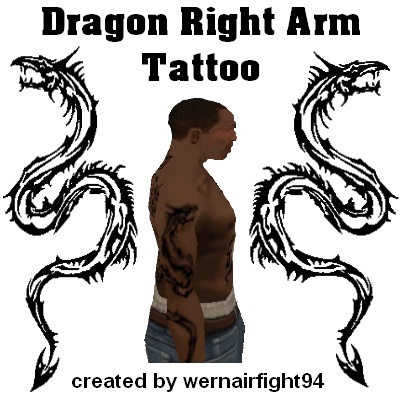 This mod contains: Wei Shen's Left Arm Tattoo. 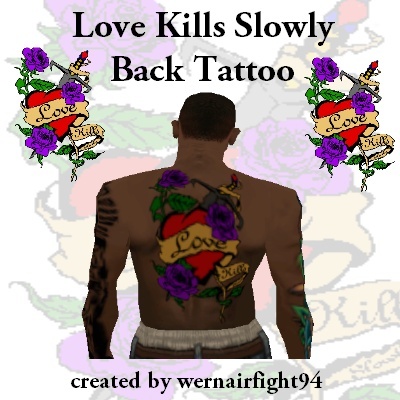 This mod contains: "Love Kills Slowly Back Tattoo". 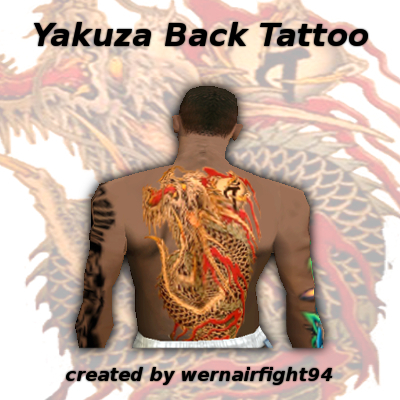 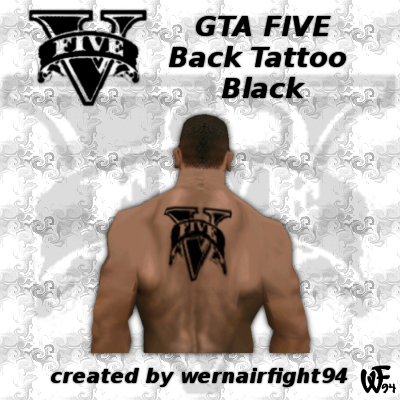 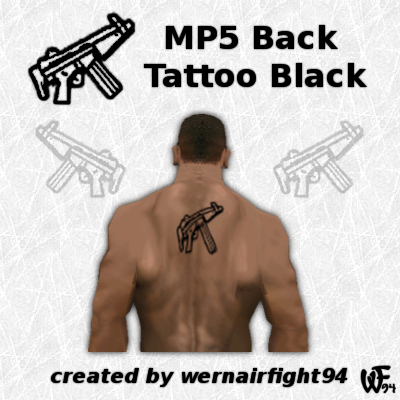 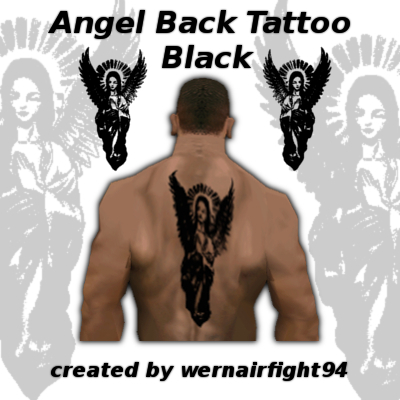 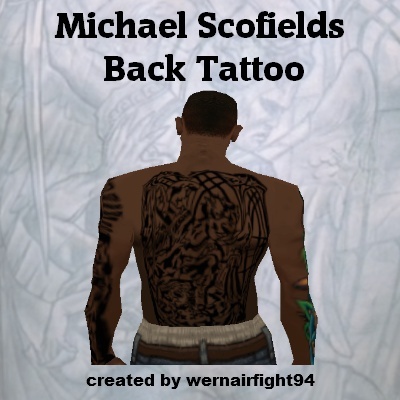 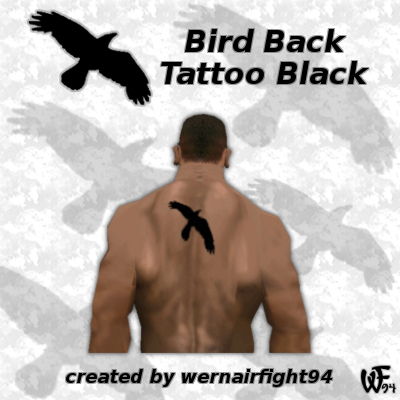 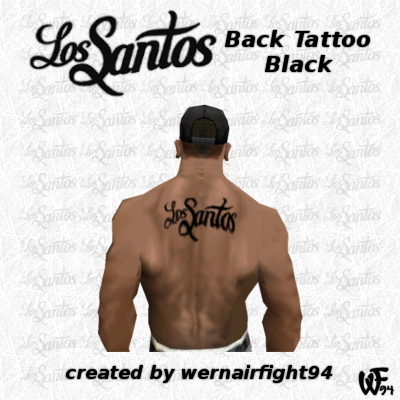 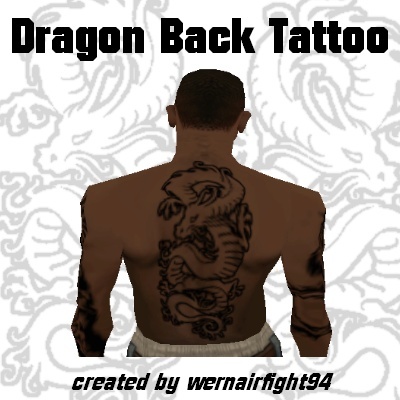 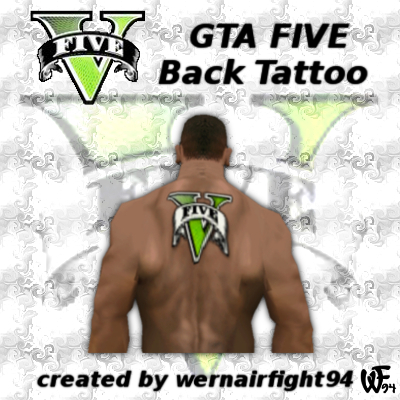 This mod contains: Michael Scofield's Back Tattoo. 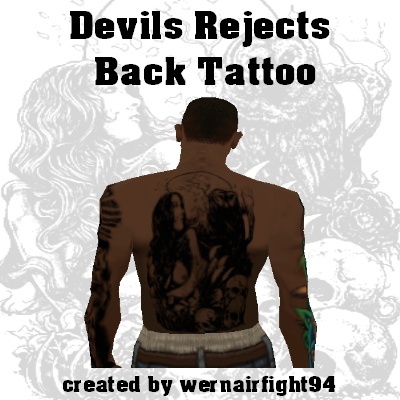 This mod contains: "Devils Rejects Back Tattoo". 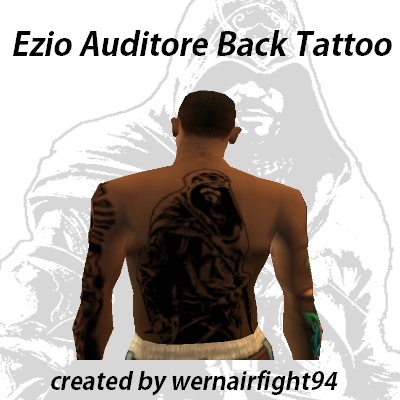 This mod contains: "Ezio Auditore Back Tattoo".